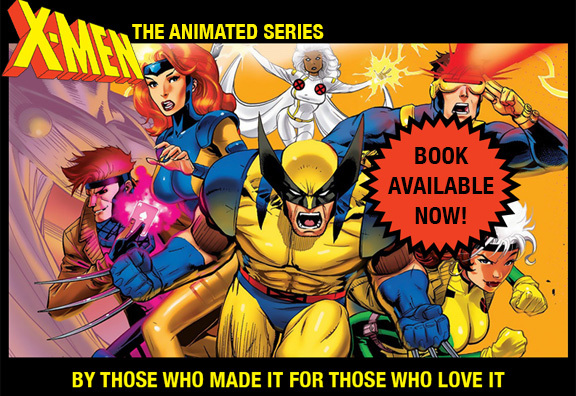 Most of our voice-over artists say that they had never done a series quite like X-MEN: TAS. Here is a group of them with the actors’ pictures beside their drawn characters (taken from a clever post by @jane_lane_fanboy). We hope to have all of the cast’s photos and images posted soon, along with some of their memories of being heroes and villains in the X-Men universe. That guitar performance was awesome!!! Kudos Eric! You rock! Love ya…Wolvie aka Logan aka Cal. What was up with Storm’s voice actress changing after season 2? I always wondered.